Commission on Religion in Appalachia (CORA) records now on ExploreUK! As part of the “Action in Appalachia: Revealing Public Health, Housing, and Community Development Records in the UK Libraries Special Collections Research Center” CLIR funded grant, UK SCRC has completed processing the Commission on Religion in Appalachia records collection. 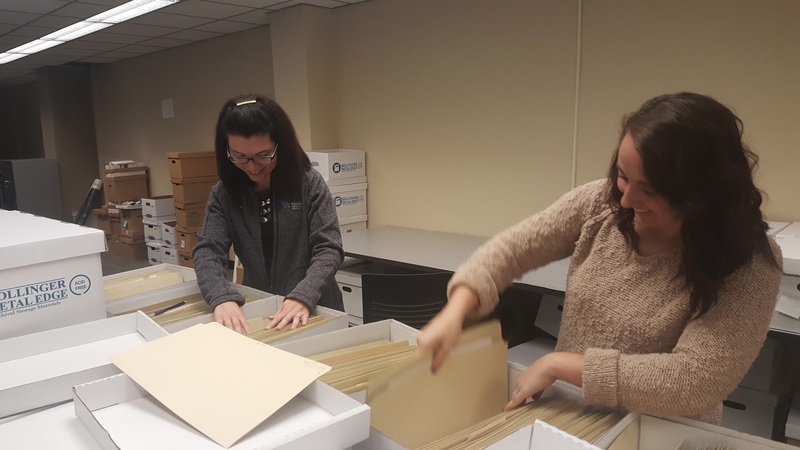 The re-housing and description of these files were finished with the help of our student workers and will provide an irreplaceable insight into the movement for Christian church support of labor, civil rights, envirmental protection and other vital causes in Appalachia. 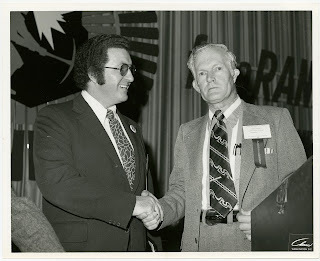 The Commission on Religion in Appalachia, also known as CORA, was founded in 1965 in Knoxville, Tennessee and continued to work in the region until 2006. Through CORA’s Appalachia Development Projects Committee, many financial and technical grants were given to organizations with a shared goal of uplifting communities in Appalachia. Grants assisted the Federation of Appalachia Housing Enterprises, Appalachian Ministries Educational Resource Center and the offered aid during strikes like at Pikeville Hospital in 1973. 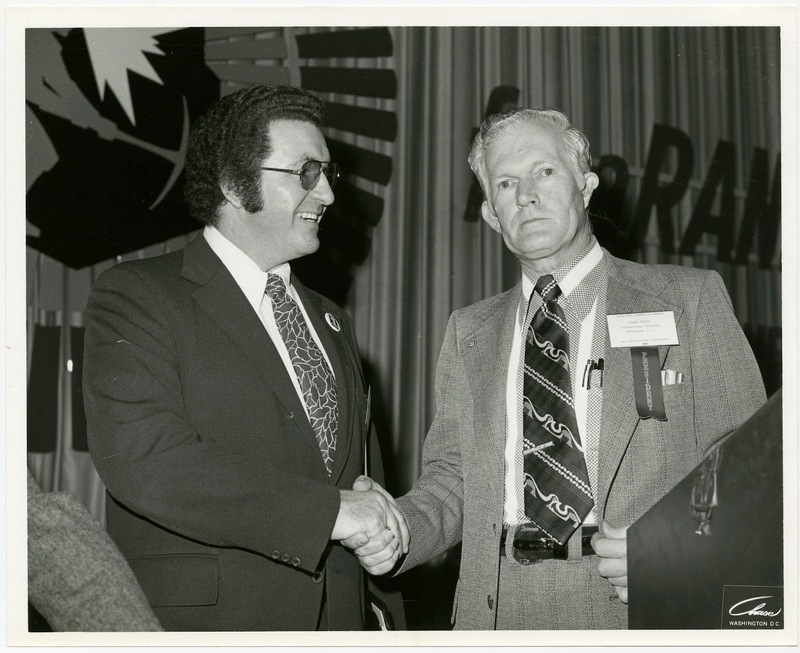 The Commission on Religion in Appalachia (CORA) records collection is a large collection with 185 cubic of photographs, audio and film recordings, and documents. CORA’s finding aid is now available on ExploreUK! Student workers, Ashley and Kelsie, arranging CORA's more than 180 cubic feet of documents and media! 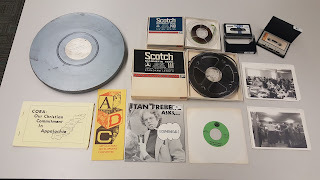 CORA's records include film, audio cassettes, vinyl records, photographs and ephemera.